Ryan Reynolds said he wants to work with Hugh Jackman's Wolverine in a Deadpool film, an idea that he has been campaigning for quite some time now. He quipped, Jackman, who is overtly reluctant, needs to agree for the dream to become a reality. 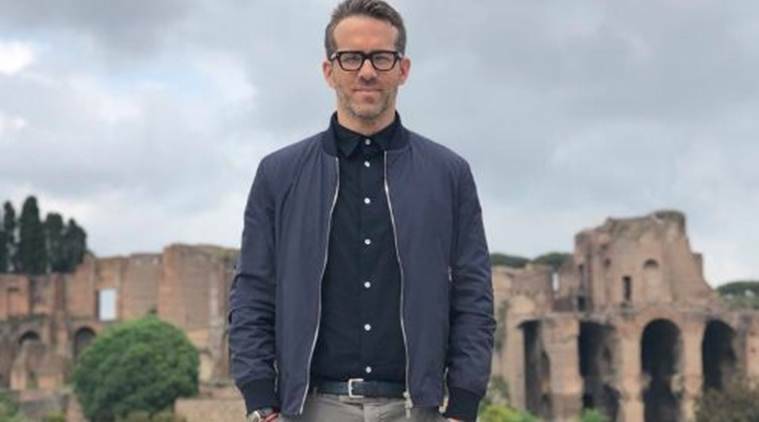 Hollywood star Ryan Reynolds downplayed the chances of another Deadpool movie, saying the team will cross that bridge when they come to it. The 41-year-old actor, who is awaiting the worldwide release of Deadpool 2, said currently he is not the frame of mind to think about a third installment to the film, Variety reported. “At this point, I don’t even want to think about it. Down the road, I’m sure we’ll figure it out,” Reynolds said at the red carpet of the premier of the David Leitch directorial. He added, “There are talks about X-Force film, which is not really Deadpool 3 but it’s a group effort.” Leitch gave an update the development of the ‘X-Force’ movie with screenwriter-producer Drew Goddard. “(Goddard’s) a great writer and a great filmmaker and I think they’re trying to take these characters and develop this universe,” he said. Deadpool 2 co-writers Rhett Reese said he along with Paul Wernick intentionally wrote their script to accommodate more movies. “We took great pains to try to set it up in this movie at the end. So I think you’ll have some nice combination of those characters that you see at the end of this movie forming X-Force,” Reese said. Deadpool creator comic artiste Rob Liefeld said the success of the new film will only lead to the expansion of the franchise. “The door is wide open: X-Force, more Deadpool, the fans are going to speak this weekend,” Liefeld said. Meanwhile, Reynolds said he wants to work with Hugh Jackman’s Wolverine in a Deadpool film, an idea that he has been campaigning for quite some time now. He quipped, Jackman, who is overtly reluctant, needs to agree for the dream to become a reality. They appeared in 2009’s critical flop, X-Men: Wolverine. “Sadly, it’s Hugh Jackman that’s the skin-covered speed bump on the road to that sort of happiness,” Reynolds said. Jackman’s adamantium-clawed mutant is dead as per last year’s “Logan”. A film is possible if the story is set before the events of James Mangold-directed film. The film releases this Friday.